In this era of fast fashion and high consumer appetite to own the next hottest thing, preserving our Earth’s resources and sustainable living have taken on a new level of urgency. Focusing on being a good environmental citizen is paramount at a number of fashion and beauty companies, and today’s eco-friendly products are not only high-quality, but also stylish. It’s become “in” to be green! 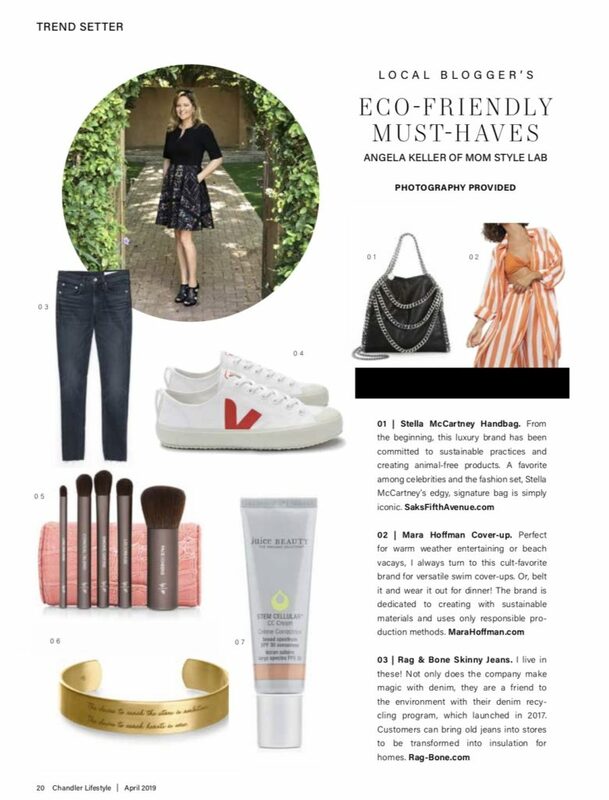 In honor of Earth Day this month, Chandler Lifestyle magazine asked me to pull together some of my favorite eco-friendly must-haves for their April “Eco Issue,” so watch for the magazine to hit your mailbox if you live in the Chandler area or check out the entire magazine online. Plus, shop all of my picks below! Happy Earth Day! 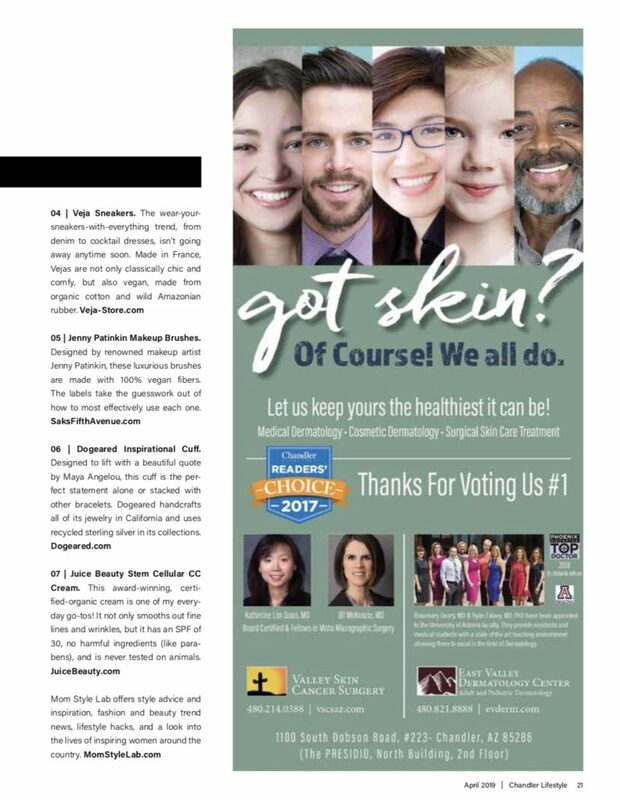 Check out Chandler Lifestyle magazine online!